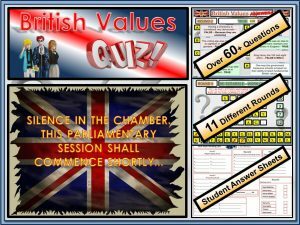 Over 10 rounds and 50+ Questions. 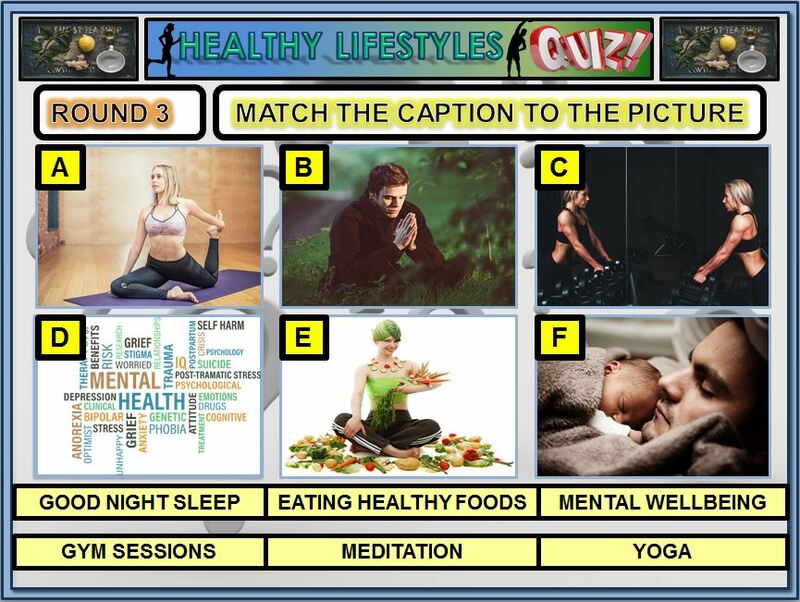 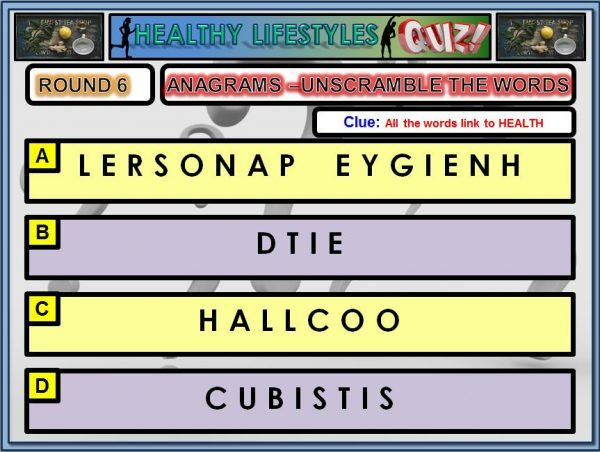 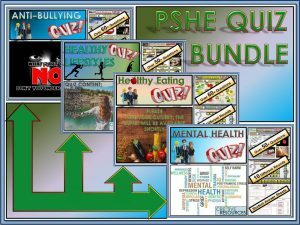 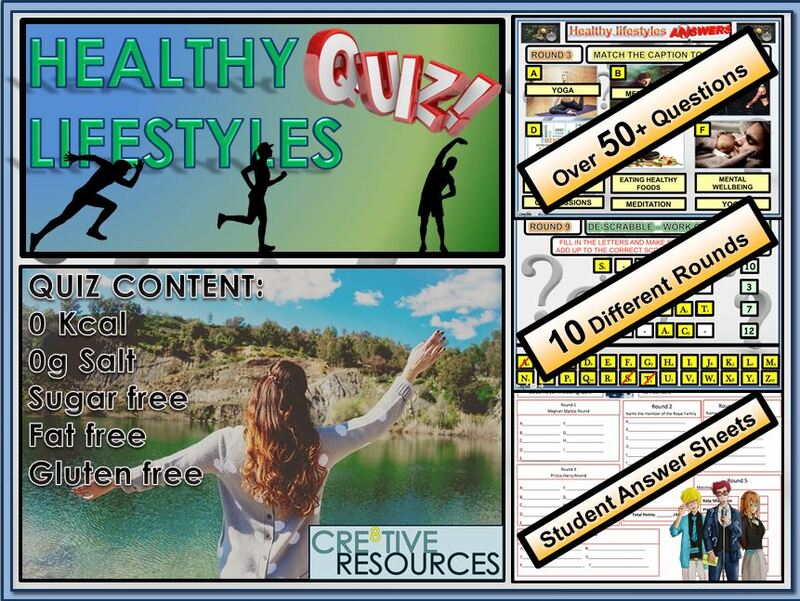 Healthy Lifestyles Quiz Lesson. 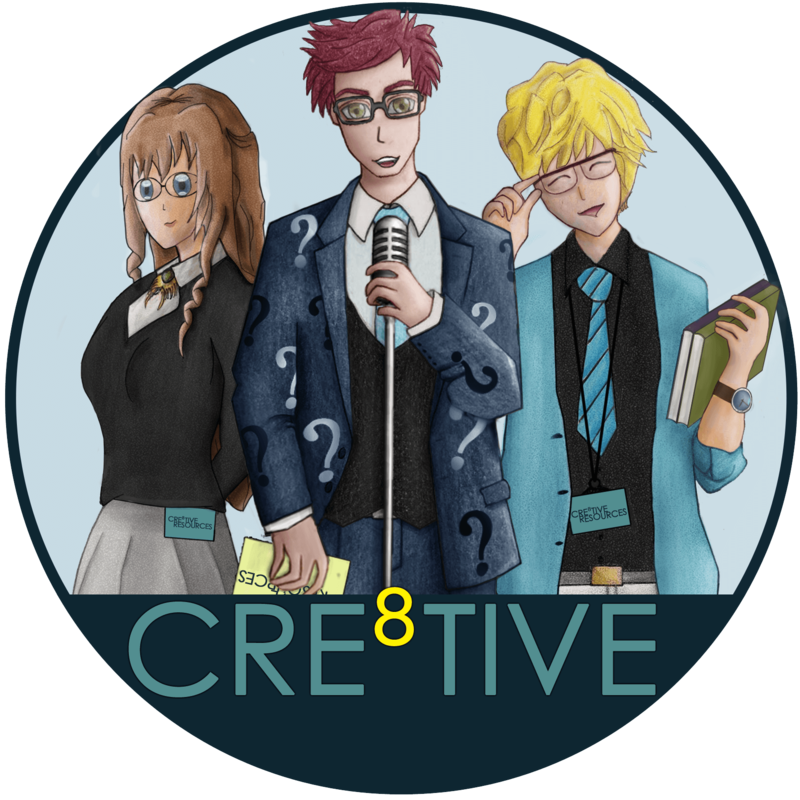 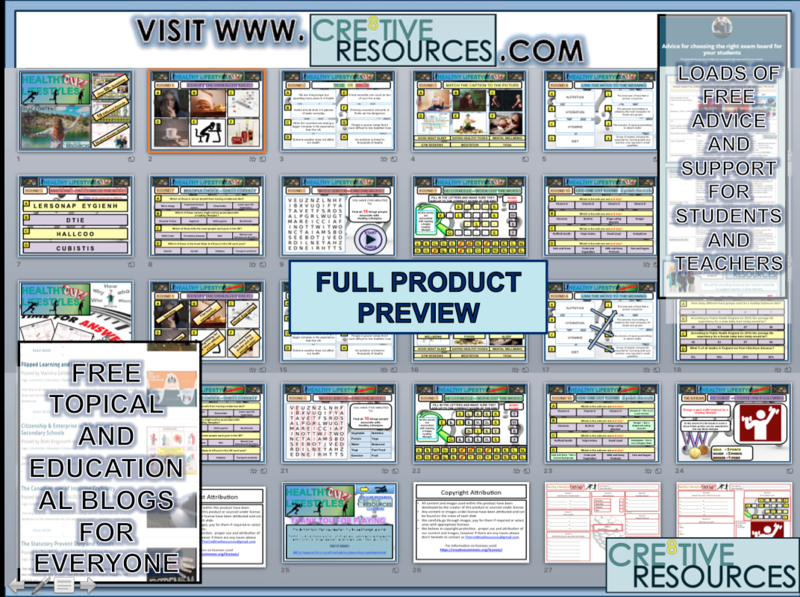 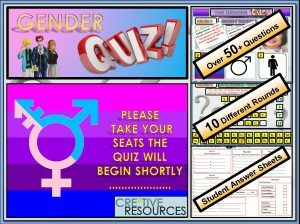 This will last a full hour by the time you get students into small teams and run through the Quiz and the interactive way the answers appear. A tie-breaker is included which involves drawing an image top 3 score points. This informative, fun and engaging quiz will be a great way to teach your students about healthy lifestyles.